Our Reclaimed Antique Factory Floor Maple presents an opportunity to rediscover a durable species, originally installed in bygone factories. 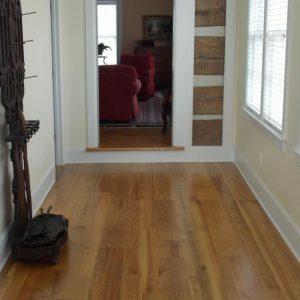 Maple has a uniform texture and a natural feel that adds brightness to any room. 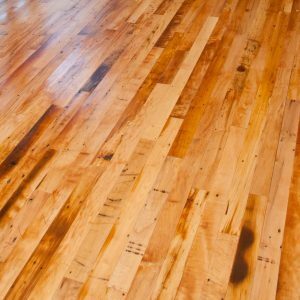 Its stunning patina, ranging from golden yellow to brown, embodies an old world charm and romance that is impossible to ignore. 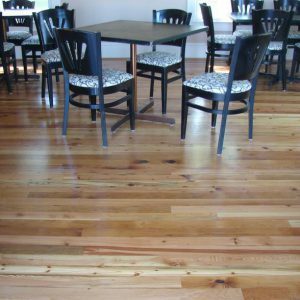 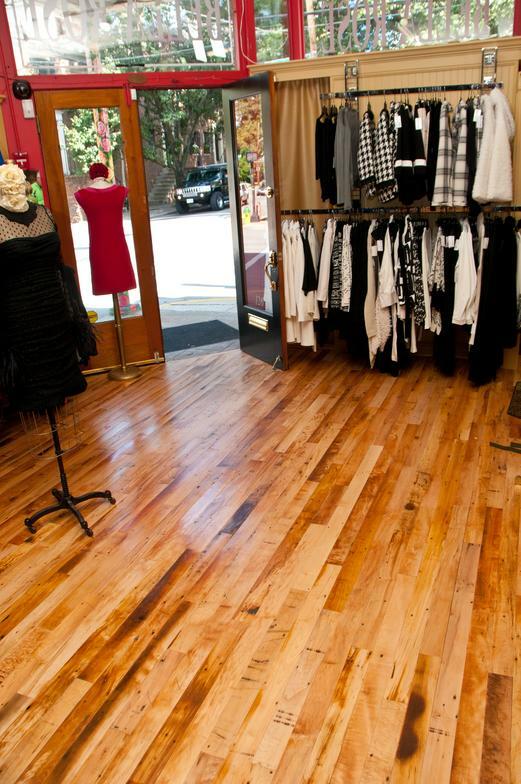 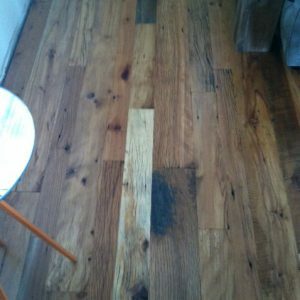 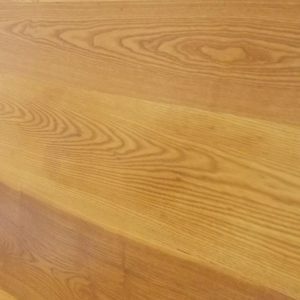 Maple flooring is not only appealing, it is also long lasting and highly resistant to wearing and abrasions. 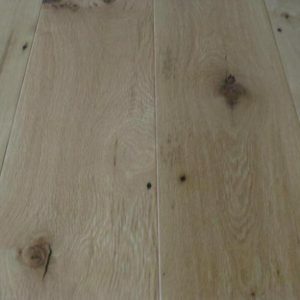 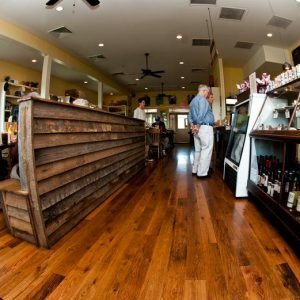 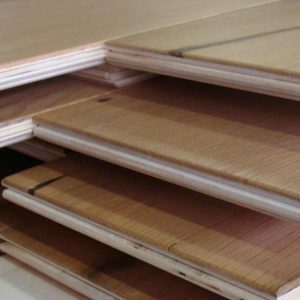 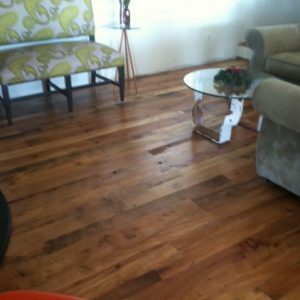 Among the different choices available to a hardwood flooring aficionado, maple is an excellent choice. 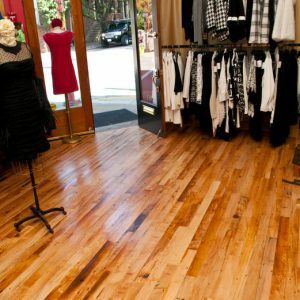 Whatever your décor — ethnic, modern or chic — maple is one flooring finish that will blend well with it. 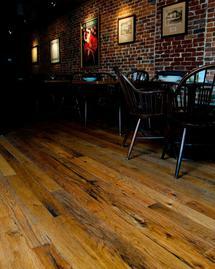 Available in widths up to 4″.